Deptford's 999 Club is crowdfunding to raise £20,000 to open a Summer Shelter to provide space for 20 homeless people each night. Although they have already raised almost £6,000 they still have a long way to go and the appeal closes on 20 June 2018. This will be the only shelter in Lewisham and one of only three night shelters open in London over the summer. Most people are aware of the shelters that open up in winter to provide safe, clean and warm sleeping space for homeless people at a time when the weather is particularly bad. Ironically in summer, homeless people find it even harder to find a safe, quiet and unexposed place to sleep. With no door to lock behind them, 999 Club reports that homeless people are 17 times more likely to experience violence including being hit, kicked, urinated on, threatened, robbed, sexually assaulted and verbally abused. Rough sleeping has a grave effect on homeless people’s mental and physical health resulting in an average age of death of just 43 for women and 47 for men. 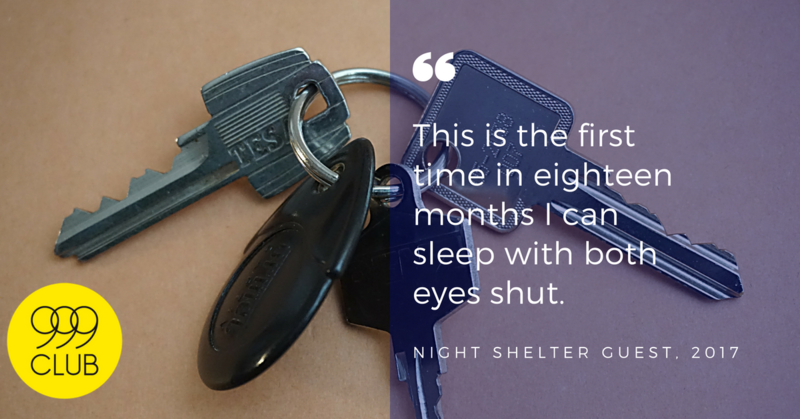 Rough sleeping is a devastating experience – not just in winter but at any time of year. 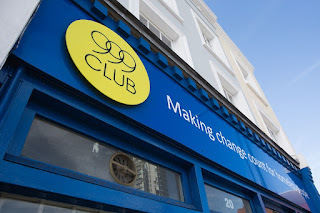 The 999 Club wants to extend its night shelter so it can open this summer, and is crowdfunding to raise a further £20,000 to fund its summer shelter. The existing night shelter runs at the 999 Club's hall in 10 week blocks. 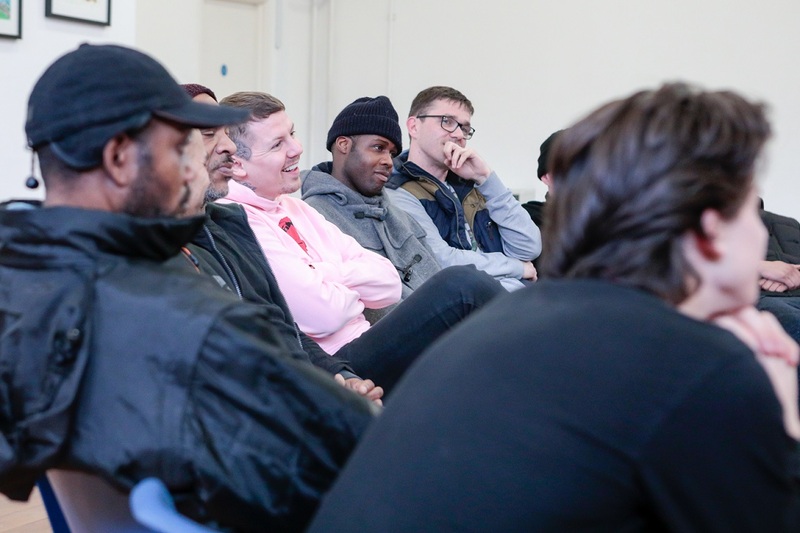 Traditionally night shelters run during the coldest months of the year but the charity is currently delivering a three-year pilot to extend this to provide year-round support. By 2019 their aim is to have the shelter operating for 40 weeks, across all four seasons. It's not just about somewhere to sleep - the work of the shelter combines emergency accommodation with the wider support services offered by the 999 Club to empower people to change their lives. - health & wellbeing clinics to improve physical and mental health. The night shelter provides each guest with a locker, mattress, bedding, towels and a welcome pack including essential items such as deodorant, razors and sanitary products. They are assigned a case manager who assists with securing any missing ID, accessing or maximising benefits, receiving healthcare, getting a job and securing housing. Guests arrive at 7.30pm each evening for a nutritious meal cooked by a team of volunteers. During this time guests can also access laundry facilities, showers and computers before settling down for the night in the hall. They get breakfast in the morning and are encouraged to stay on during the day at the charity's Gateway service.